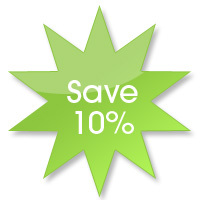 Save 10% on your first appointment by filling out the form at right. (Applies to non-insurance payments only). Save 10% on your first appointment!